Almac Diagnostic Services has been trading for over 15 years. The culture we have built is very much one of openness, collaboration, fairness and respect where our employees are empowered to be innovative and to create and deliver customized companion diagnostic solutions for our clients. It is a fast paced, exciting environment in which to work where individuals are recognized for their contribution to the company’s overall success. 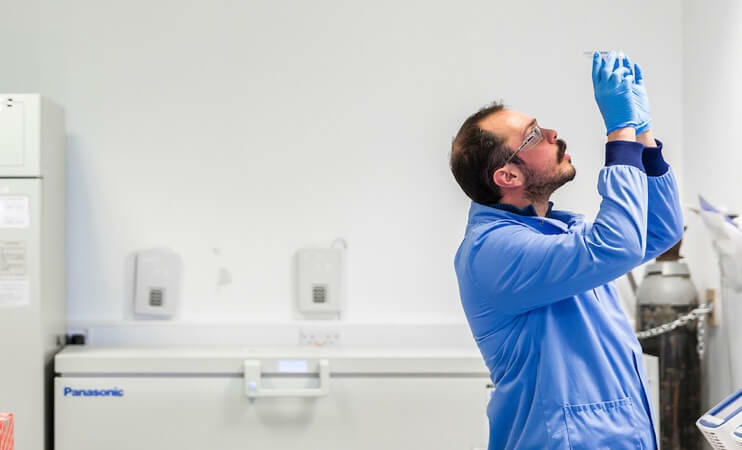 We are proud to have a diverse mix of professionals from many countries and differing scientific and non-scientific backgrounds who all combine together to deliver world class solutions every day. We are all driven towards a common goal to help our Pharma and Biotech partners differentiate and deliver their drug to the marketplace, ultimately assisting in better personalized medicine decisions and better patient outcomes, both now and in the future. 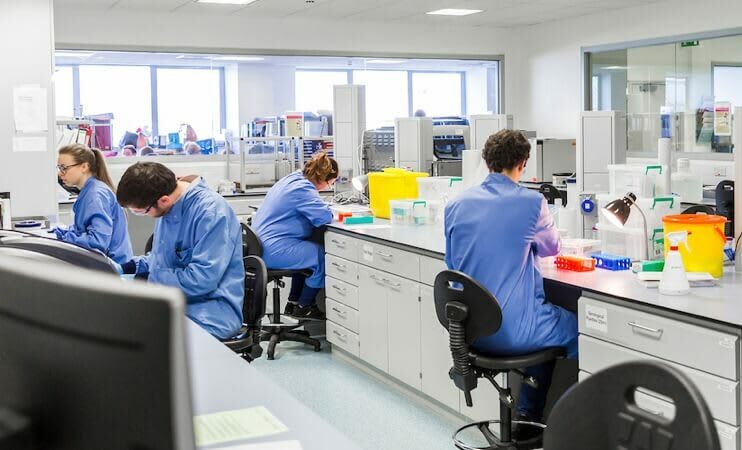 Almac Diagnostic Services is built on the foundations laid by the core values of the Almac Group and we are always looking for people who share the same standards that have made Almac the success that it is today. Working at Almac Diagnostic Services offers many possibilities for career fulfillmenT and career progression. Almac Diagnostic Services is a stratified medicine company focused on the discovery, development, and commercialization of complex diagnostic tests including companion diagnostics.